I'm not one for comic books, but this is a great idea. TAS doesn't get anywhere near the love it deserves, as far as I'm concerned. I actually like a number of TAS episodes, and the limited animation meant the the ideas didn't get swamped by eye candy. 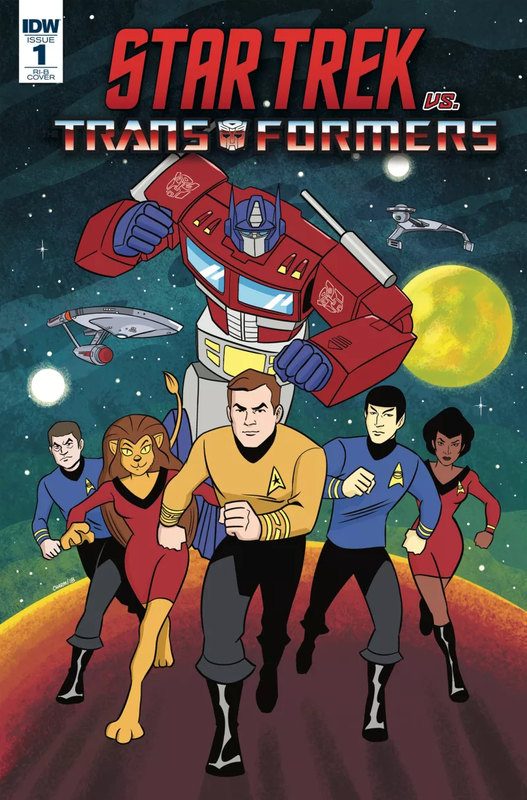 A preview has been released of this: 'Star Trek vs. Transformers' Preview Released. It looks pretty cool as it captures the feel of TAS.